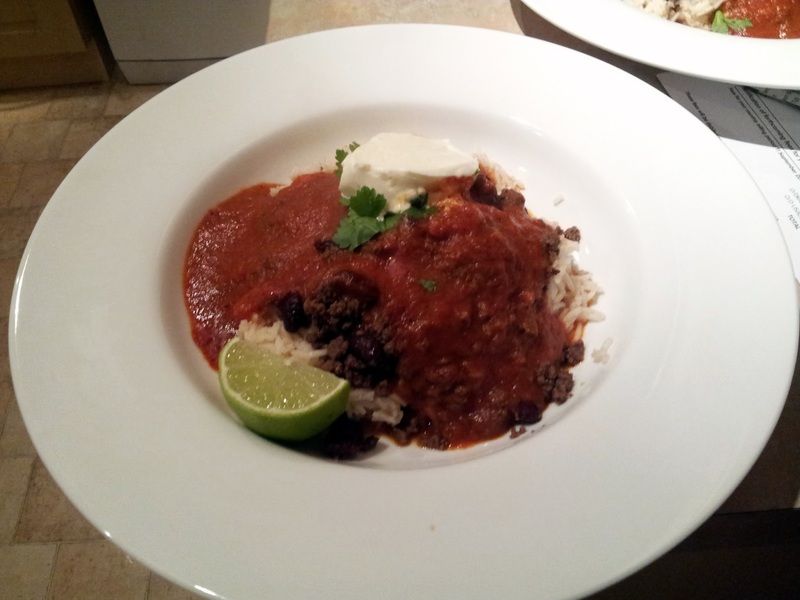 This recipe is adapted from one of Jamie’s 30-Minute Meals . If you’ve browsed around this blog in the last couple of months, you’ll have noticed that I’ve gone through quite a lot of them, and they’ve all been pretty fantastic. This is the first one that felt like a lot of fuss for okay results. 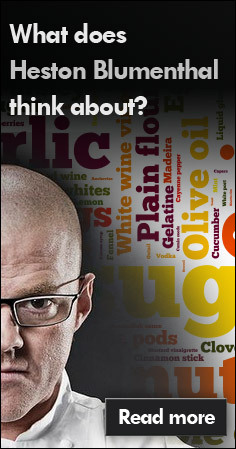 I’m sure it could be simplified to a more straight-forward stir fry style recipe. I’ll be back with this one. Get a grill on screaming hot. 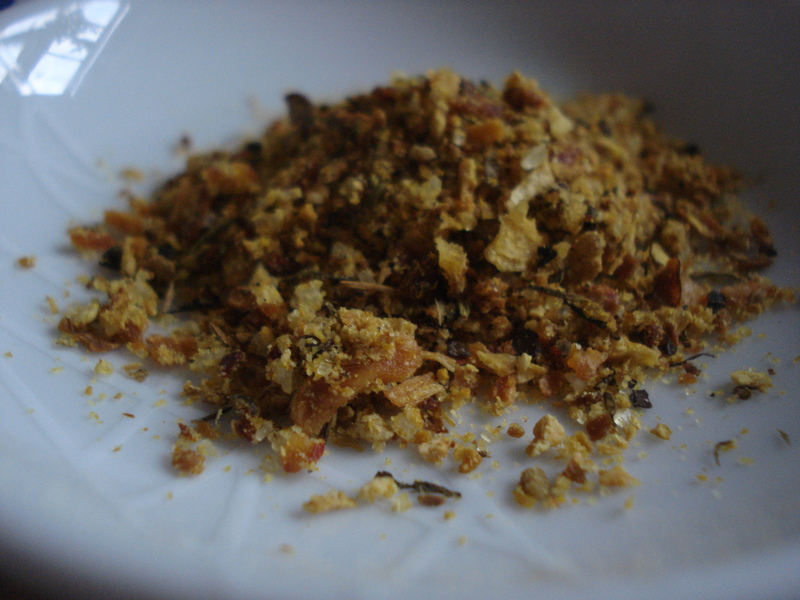 Whizz together all the satay sauce ingredients in a food processor. Taste and check – more lime? More soy? Skewer the chicken breasts and baste with half the satay sauce. Drizzle with olive oil and pop under the grill for 10 minutes on each side, or until golden and cooked through. When you stop to turn them over, drizzle over the honey. Put the noodles in a bowl, pour boiling water over and cover for 5 minutes. Bash the cashew nuts to pieces and add to a frying pan and heat gently – make sure they don’t burn. Peel the red onion and pulse with coriander. Mix with the soy, lime juice, sesame oil and fish sauce. Taste and check for seasoning. By this time the noodles are probably ready drain, wash them under cold water and toss with the red onion salad. Back to the cashews, adding honey and sesame seeds to coat. Once golden, tip into the bowl with noodles and combine well. 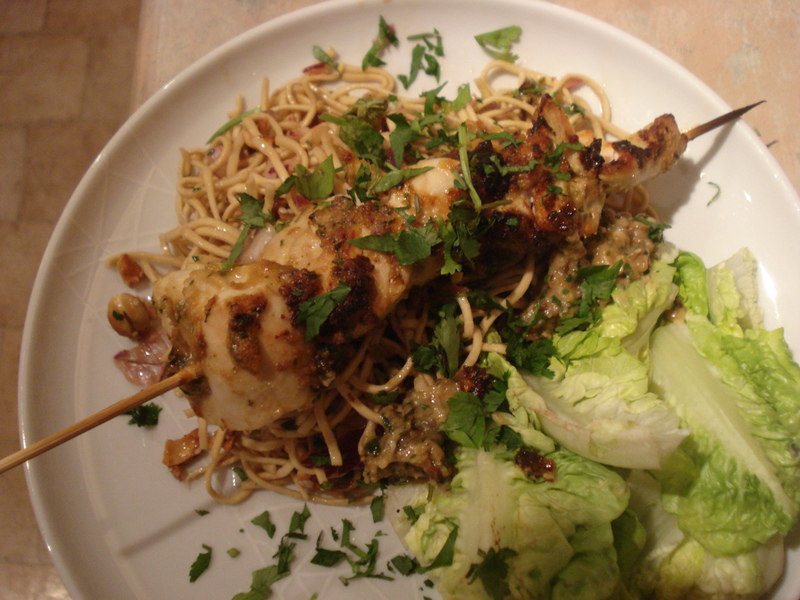 Serve the skewers on top of the noodle salad with lettuce, more coriander and the remaining satay to dip. 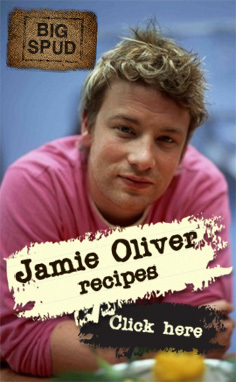 This entry was posted in chicken, lime, noodles, peanut butter and tagged jamie oliver on February 21, 2011 by Gary. Do you like recipes that you can knock out in 20 minutes after work? Me too. This is not one of those recipes. The flavours here are complimentary to many things but particularly food with a Mediterranean angle. 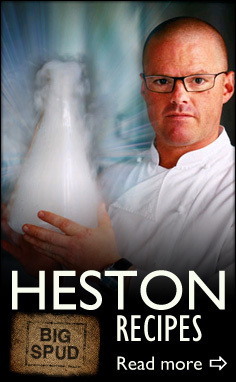 Great on chicken, great on fish… and of course you can vary it according to what’s knocking about threatening to go off. Preheat the oven to 100°C. Lay everything out on a baking tray in one layer and pop it in. You’re waiting for everything to turn paper dry – between 1½ – 2 hours. Put everything aside to cool. Blitz to a fine powder and store in an airtight tub. This entry was posted in food, lime, olives on July 21, 2010 by Gary. They get an awful lot of stick, but apart from the odd over-produced segment the Hairy Bikers collate an awful lot of good recipes. And always make it look dead easy. Their recent series Mums Know Best , an attempt to ensure family recipes stay in the loop, had a great selection of dishes framed with a gaudily awful village fete theme. 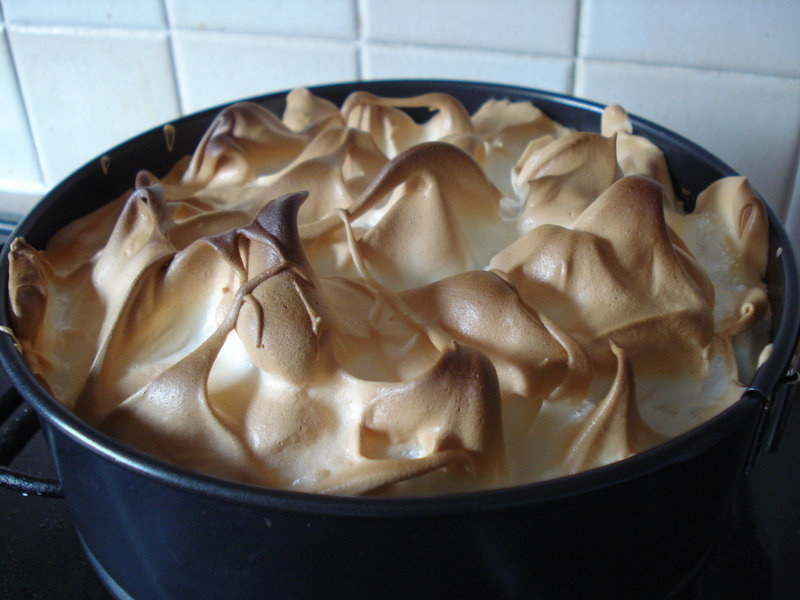 Once recipe really made me sit up though – a Key Lime Pie but with the crucial twist of an Oreo biscuit base. Oreos aren’t that famous over here although they’re getting there. I went to America in 1987 and was dazzled by this not-too-sweet-cousin-of-Bourbon, and was jumping up and down with glee when the pound shop (of all places) got a load in 1998. I nearly bought the whole store supply. I’m still a big fan so using them as a base instead of borin’ old digestives meant I had to try it out. 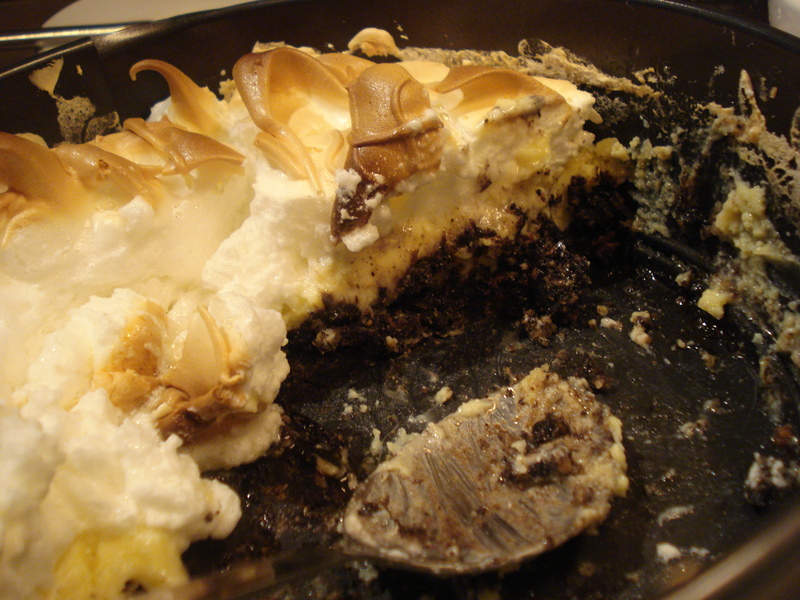 It breaks down to an Oreo base, a limey egg custard filling and a dense baked meringue topping. I’d read on this blog that the filling could be quite tart, so I took heed and tasted before baking and added a dash of sugar as required. I think even without it wouldn’t be too sour so watch for the strength of the limes you buy. Out of the oven it was delight though: crisp, fluffy meringue; tart, citrussy filling and a moist, rich dark biscuit base. It was a real sweet-tooth’s joy and I’ll certainly bring it out again. The Hairy Bikers’ original recipe can be found here, which curiously omits it’s USP – the Oreo! Product placement rules perhaps? Mix the biscuits and butter together thoroughly and press into a cake tin. Leave in the fridge to harden while you do everything else. Whisk the egg yolks until light and fluffy, then add the lime zest, the juice and the condensed milk. Whisk a little more to loosen and combine, then pour this on top of the biscuit. Whisk the egg whites until soft peaks form, then gradually add the sugar, vanilla and cream of tartar. Continue whisking until it reaches firm peaks. Spoon the egg white on top of the pie and use a spoon or fork to raise ribbons on the surface. Chuck in the oven and bake for 20 minutes or until the top is golden brown. Remove from the oven, allow to cool and refrigerate until needed – the flavours are much better cold. 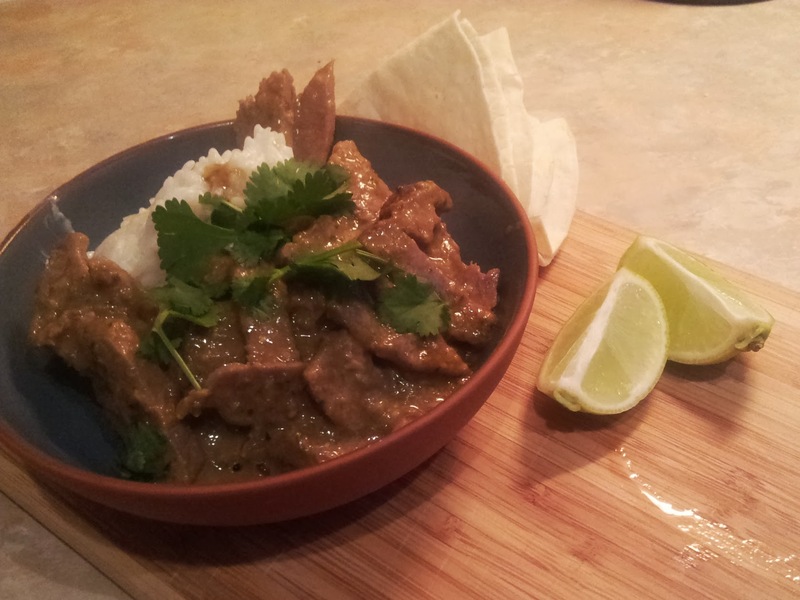 This entry was posted in food, lime, meringue, Oreo biscuits and tagged hairy bikers on March 6, 2010 by Gary.